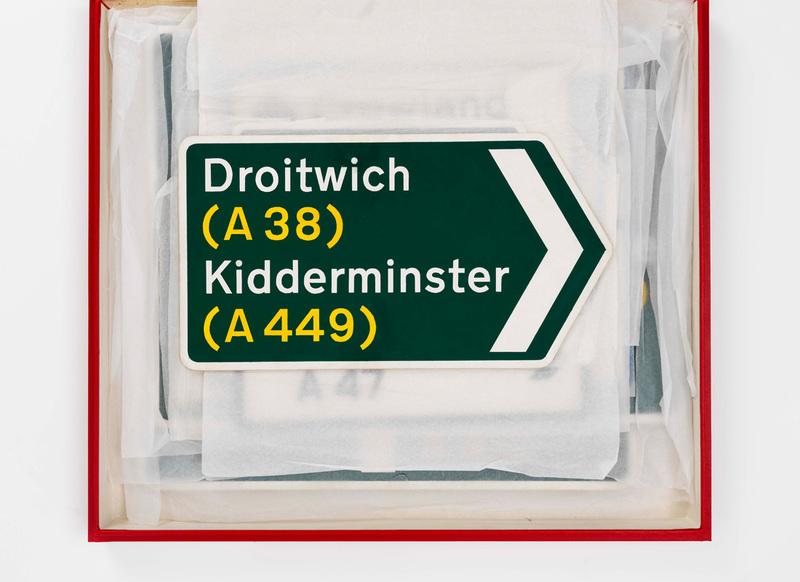 New Transport is a digital adaption of Transport lettering originally designed by Jock Kinneir & Margaret Calvert in the 1960s; specifically for use on the United Kingdom’s new motorways (followed by the all-purpose roads). 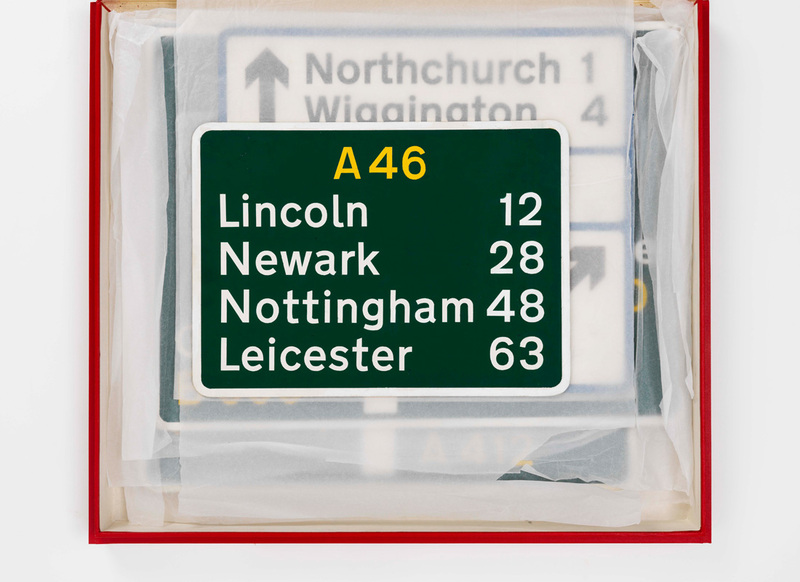 With minor modifications, it is still in use today. 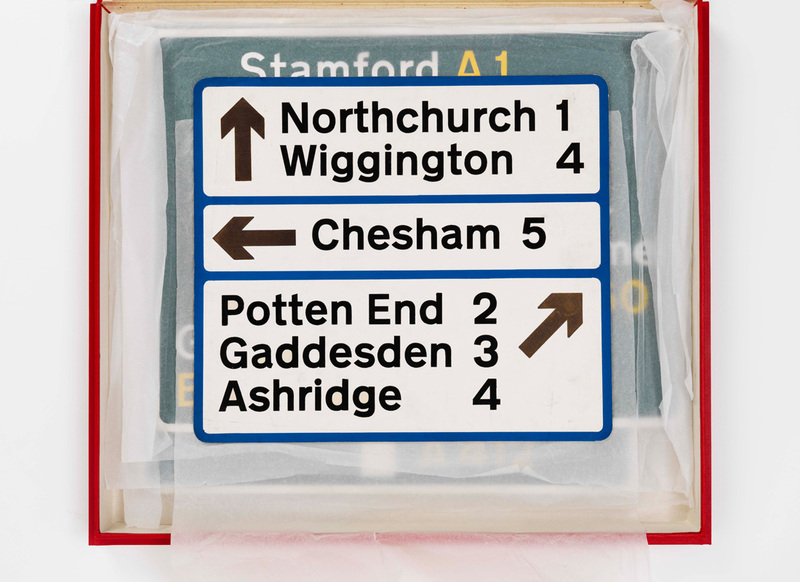 New Transport is designed by Margaret Calvert & Henrik Kubel and is available in six weights: Thin, Light, Regular, Medium, Bold & Black including Italics and Small Capitals. 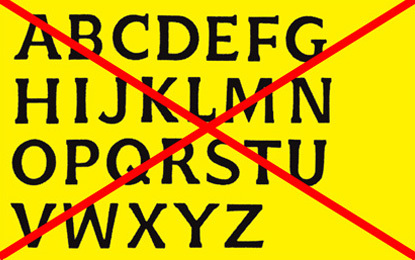 The character set supports all Eastern European languages. 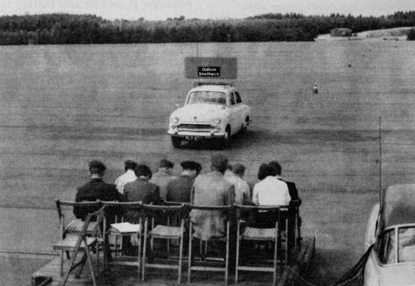 Legibility test carried out by the Road Research Laboratory at Benton Airport in 1959. 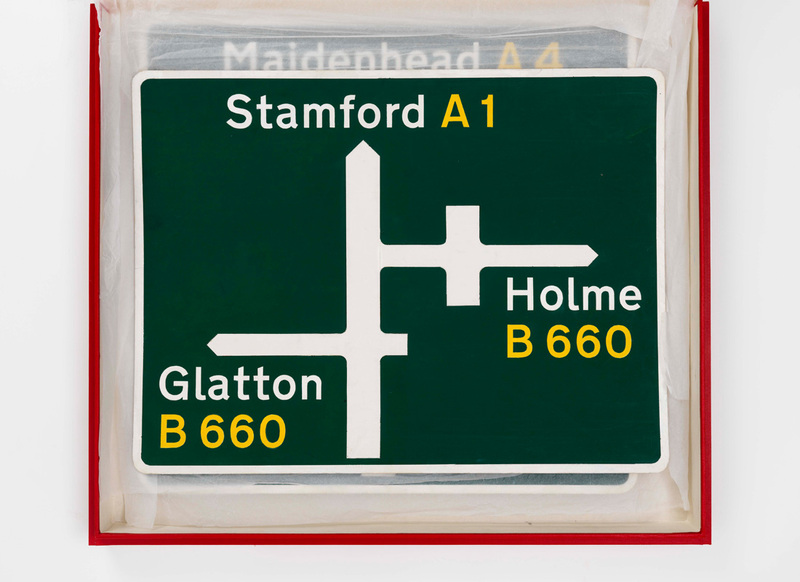 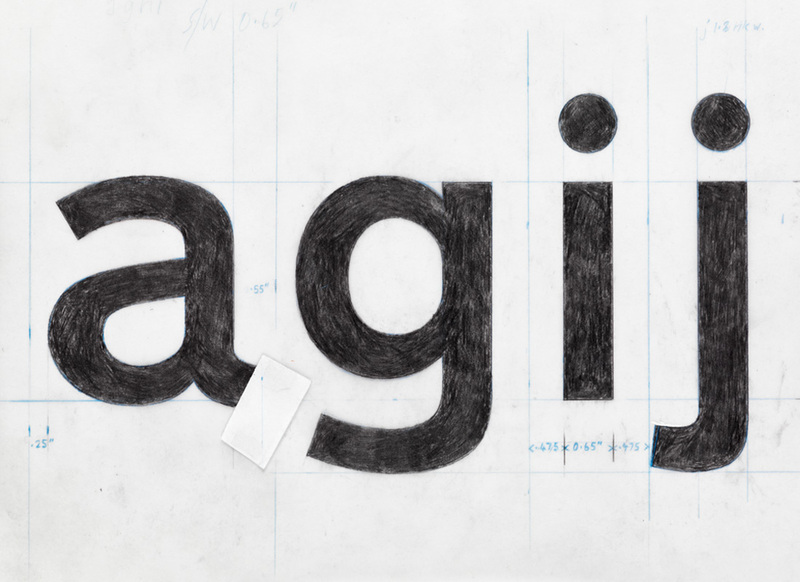 Artwork showing the system dictating the layout of the signs, based on the width of the capital letter ‘I’, devised by Jock Kinneir. 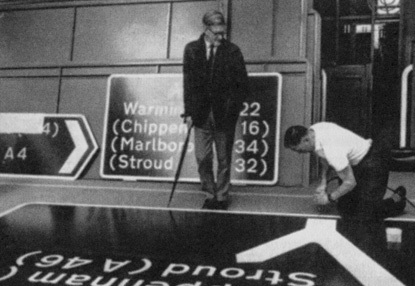 Jock Kinneir overseeing the production of road signs. 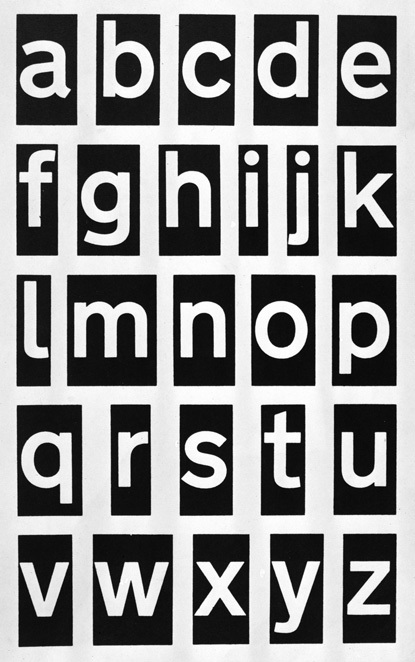 After what must have been a stormy initial meeting, Jock received the following letter from Sir Colin: ‘I am anxious you shouldn’t embark upon inventing an alphabet of a character quite “new”. 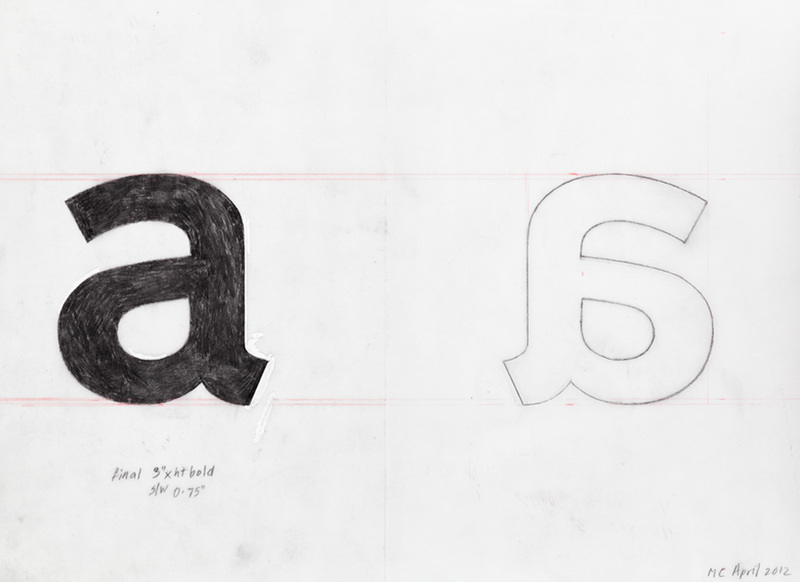 We have, as a committee, got into the habit of accepting the general weight and appearance of the German alphabet as being the sort of thing we need! 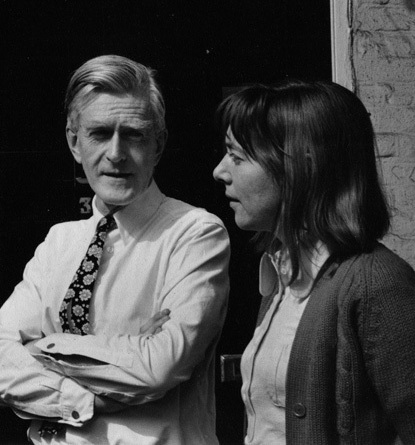 I think therefore something on those lines is what the Committee believes it wants...’ (Letter dated 26 June 1958). 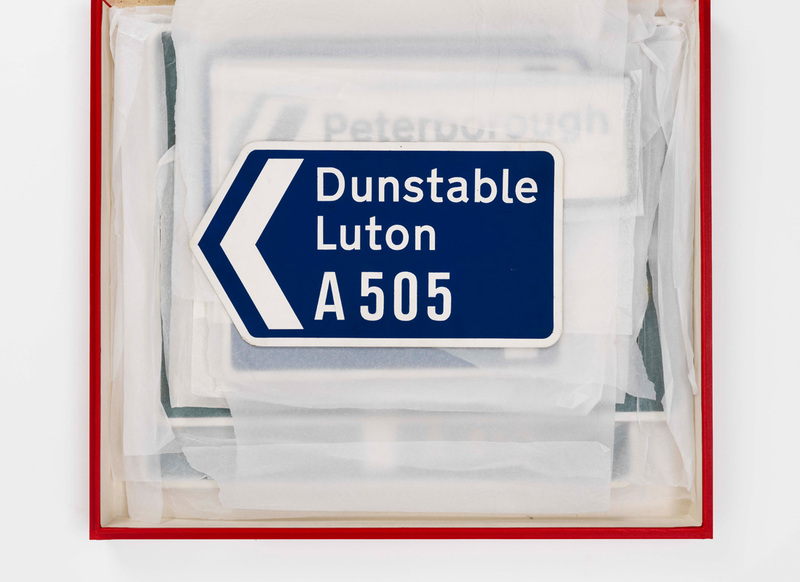 The Worboys Report, published in 1963, was presented to Parliament by the Minister of Transport, Ernest Marples, during the premiership of Harold Macmillan, on 9 December 1964. 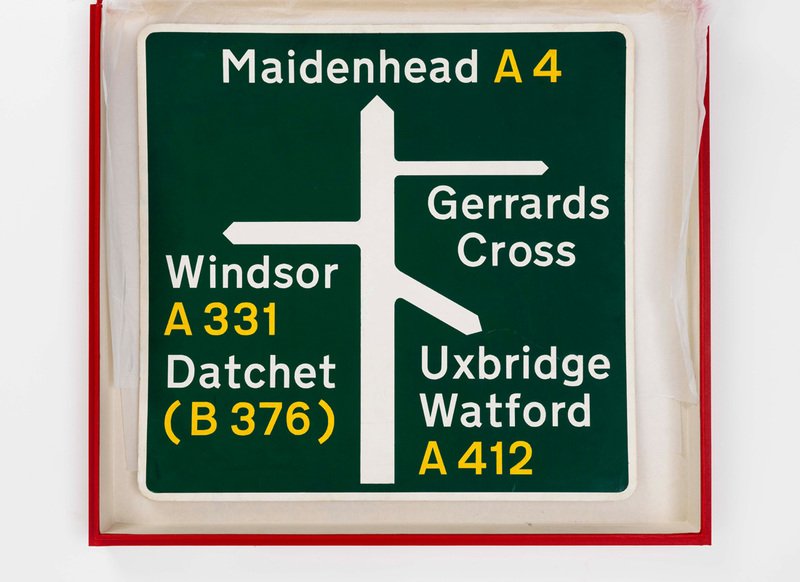 It came into effect on 1 January 1965, under the title ‘The Traffic Sign Regulations and General Directions 1964’ – six years since the first meeting of the Anderson Committee. 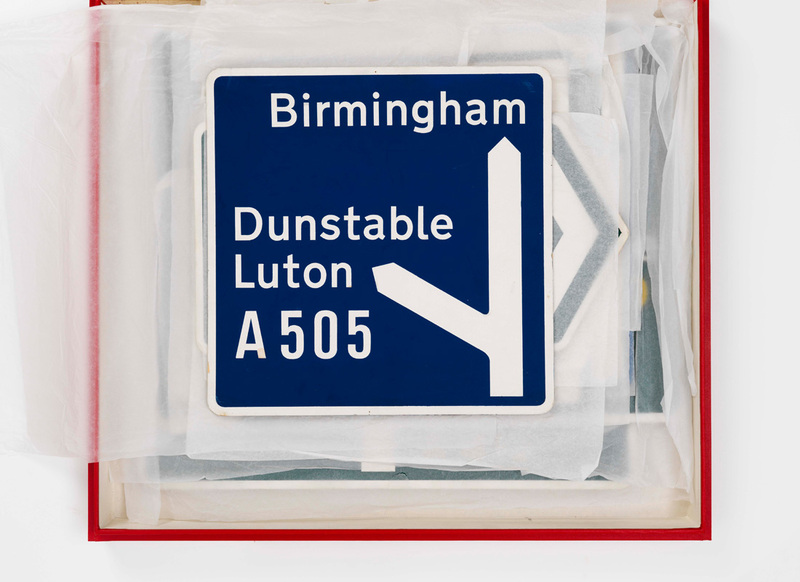 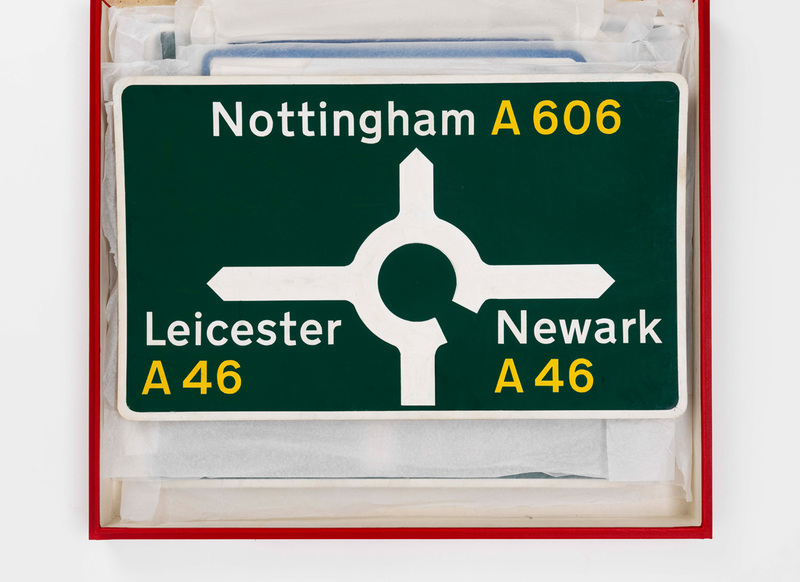 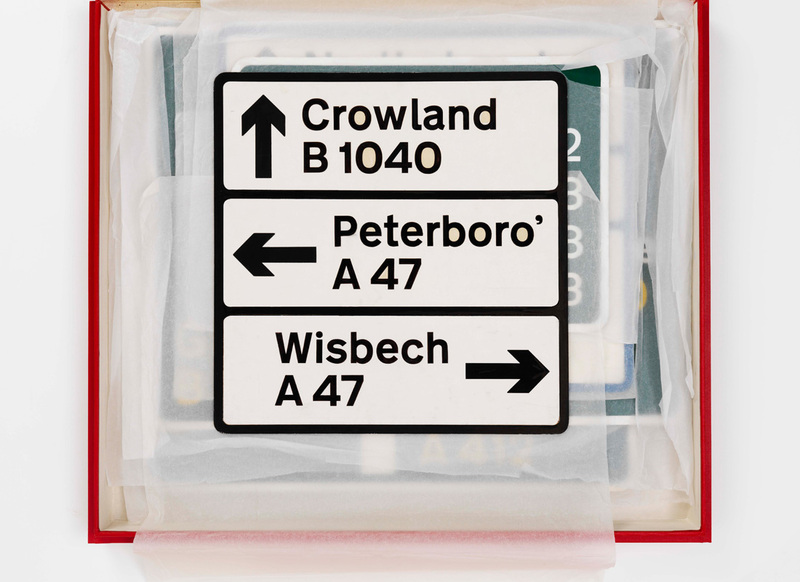 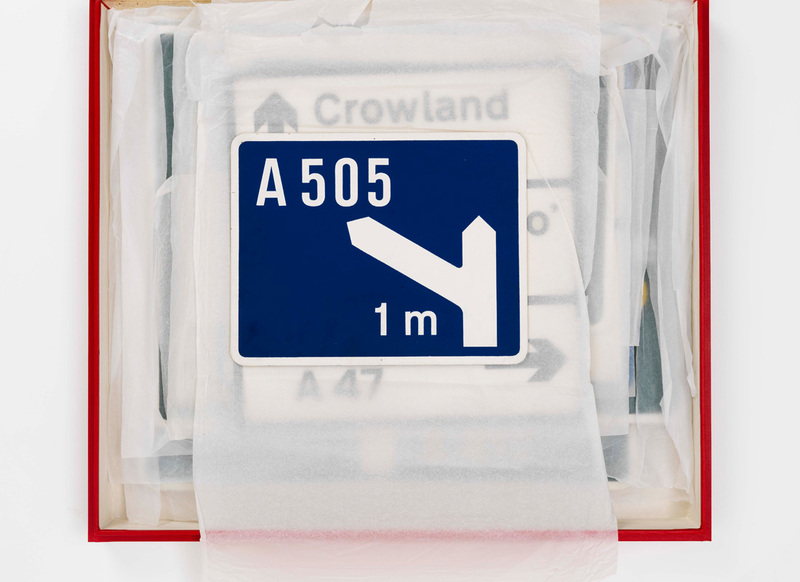 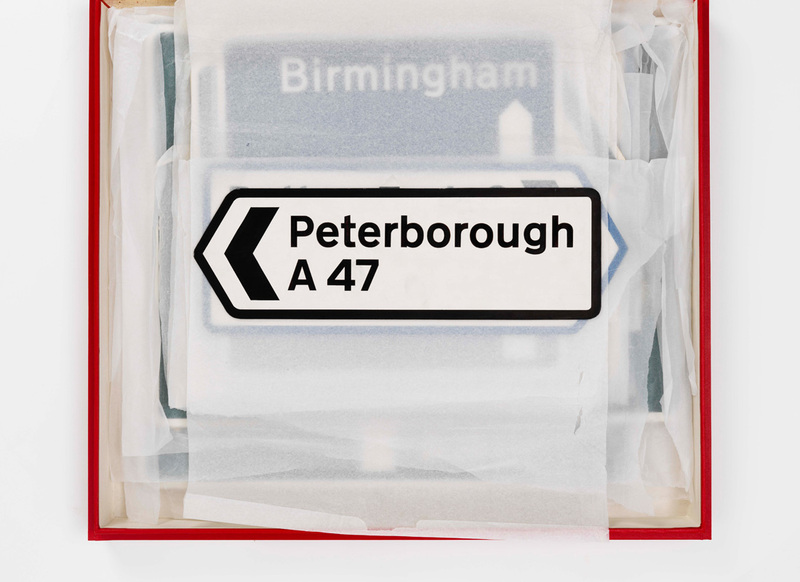 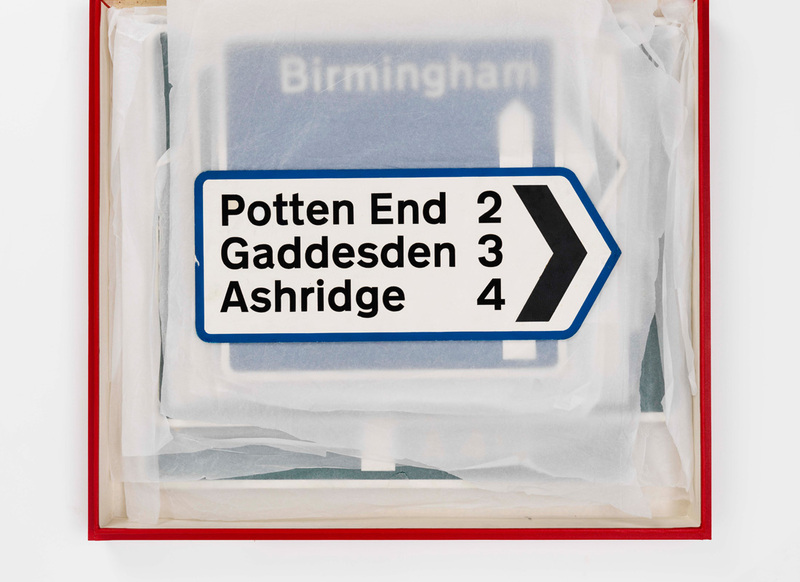 Original artwork © Margaret Calvert.